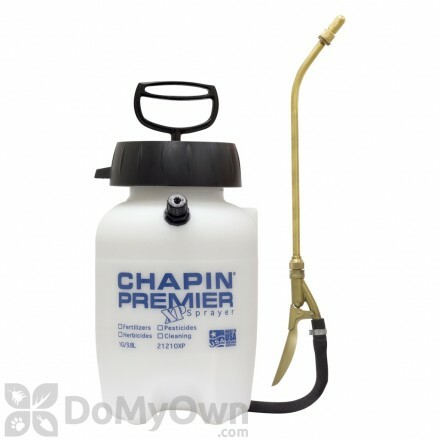 A professional 2 gallon poly XP sprayer for extended performance and years of continued service. 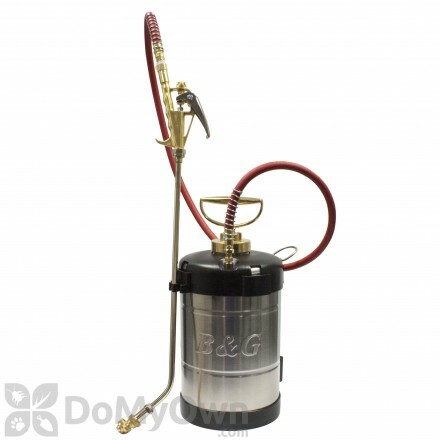 A professional 1 gallon stainless steel sprayer with an 18 in. 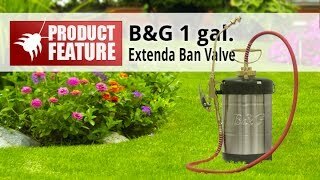 wand and Extenda-Ban Valve with 4 way tip. 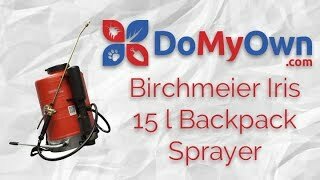 A professional and durable backpack sprayer with quality parts for the most demanding spraying applications and made in Switzerland. 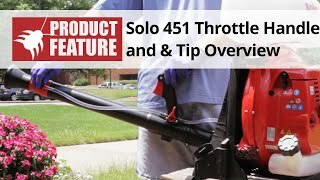 An adjustable nozzle for several hand-pump and backpack sprayers. 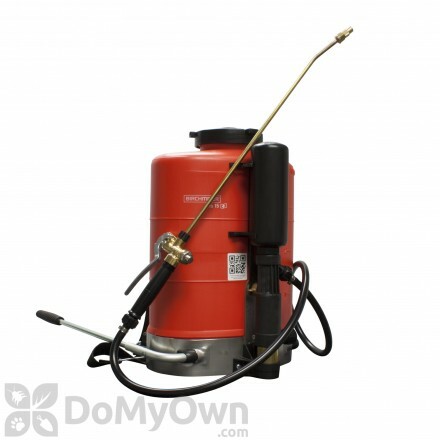 A professional backpack sprayer made of high quality parts for the most demanding spraying and is Made in Switzerland. 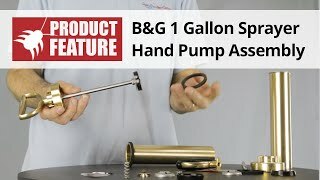 A viton gasket that fits between the spray valve and wand. 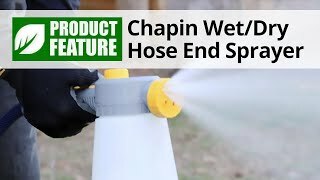 A replacement 4 foot hose for backpack sprayers. 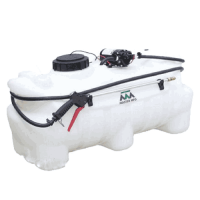 A spraying tank defoamer designed for superior control of foam formed with pesticide solutions. 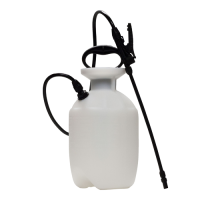 A backpack sprayer handle that is a black plastic and is the handle for the spray valve. 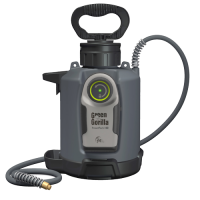 A durable, low maintenance and lightweight portable aerosol sprayer unit that may be used on residential and small commercial sites. 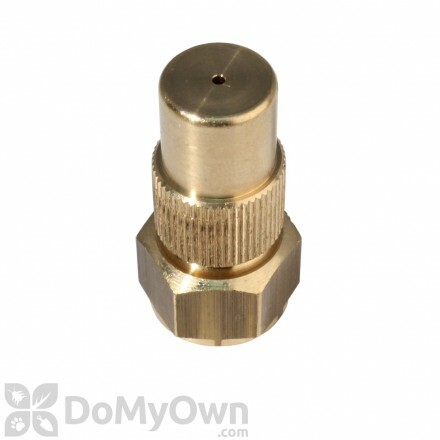 The trigger brass assembly with 1/2 inch threading for backpack sprayers. 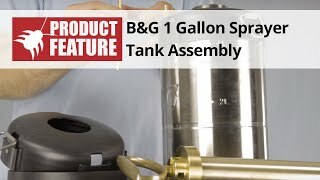 A replacement gasket repair kit for Birchmeier backpack sprayer pumps and tanks. 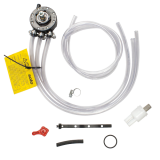 A complete spray valve replacement and repair kit for Birchmeier Flox 2.5 gallon and Iris 4-gallon backpack sprayers. 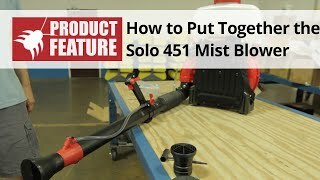 The value casing assembly if for the backpack sprayers. 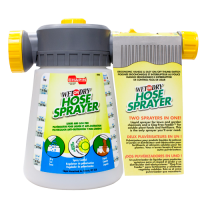 A durable hand spray bottle that can spray in any position - upside down, sideways and at a 90 degree angle! 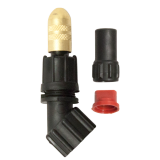 An adjustable nozzle for sprayer with the Florajet or Rex Profi sprayers. 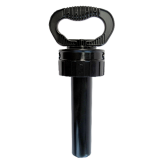 A pump handle with a rubber grip. 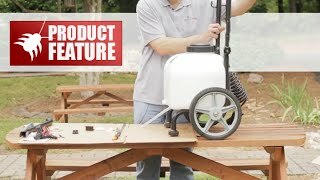 SolaMist Mosquito and Insect Misting System is a great product that kills all the pests around your place while doing no damage to the surrounding environment. 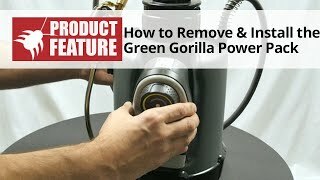 Easy to use - set and forget about it! 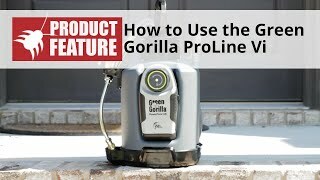 Clean, rechargeable lithium ion powered advanced pest control spray system with 15" polychem wand. 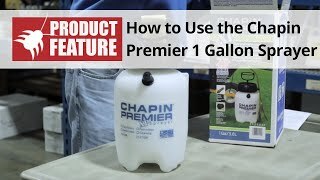 Choose from 1.5 or 2.5 gallon tanks. A durable and low maintenance commercial aerosol sprayer for commercial accounts, hospitals, hotels, nursing homes and food processing. 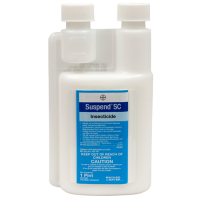 Our sprayers work for applying both herbicides and pesticides. 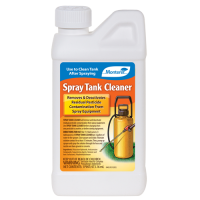 As long as you rinse the sprayer tanks out with water before switching chemicals, you should have no problem using them to kill both weeds and bugs. 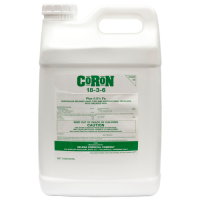 If you need to treat a larger area, try a backpack or cart sprayer. 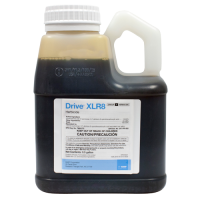 These can hold several gallons of chemicals and can make the application process much easier. 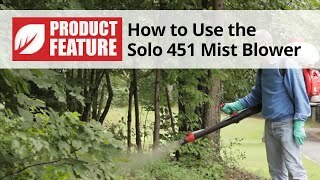 In addition, most of our power and pressure sprayers can be used as a tree sprayer, with the nozzle adjusted to shoot a narrow stream. 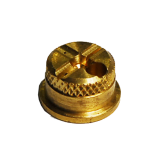 You can also purchase extenders to reach even higher. 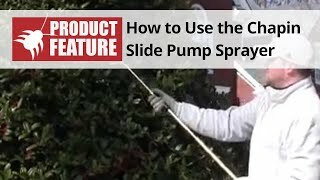 Depending on the size and location of the area being sprayed, the right kind of sprayer can really make a difference in the effectiveness and simplicity of the application. 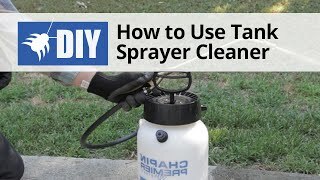 For some people, having a nicer sprayer helps them do a more thorough job, which in turn provides better results. One example of this is weed control, where you have to spray each weed directly and as close to the root as possible. 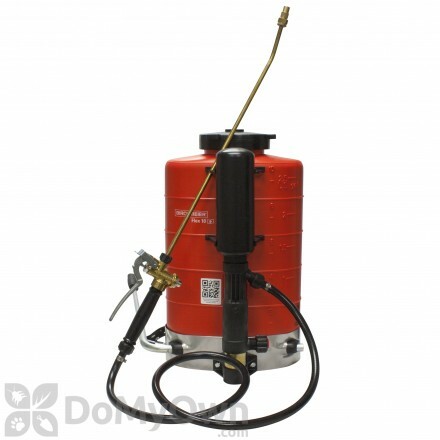 Most of our sprayers have long tubes and wands, which makes them great weed sprayers. You can also buy wand extensions to reach even closer to the ground without bending over as much, which is nice if you have a large yard. 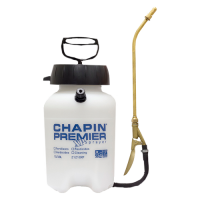 Based on customer feedback, and our own testing, we only carry sprayer brands that pass the test of professional application and durability. 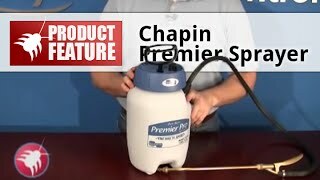 We carry brands such as Chapin and B&G sprayers, which have proven to work well, especially for the money. 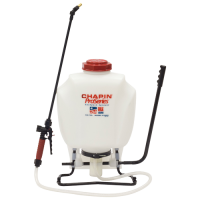 We sell several different types of sprayers, including: pump sprayers (pump up sprayers), electric power sprayers (battery powered), backpack sprayers, cart sprayers, hand sprayers, and garden hose end sprayers. 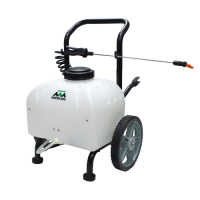 We will soon be carrying ATV sprayers as well. 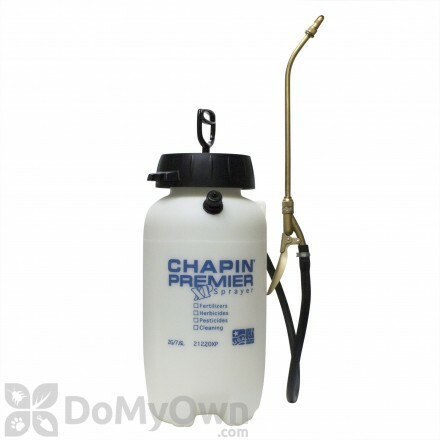 In addition to finding some of the best chemical sprayers on the market, we also carry all the repair and replacement parts you will need to service your sprayers. 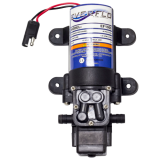 If you can’t find the sprayer or sprayer parts you need please let us known and we’ll get it for you!